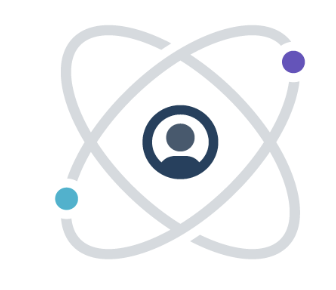 Hosted service for your private and custom packages to simplify your deployment story. Once you upload your packages and enable your Gemfury repository, you can securely deploy any package to any host. 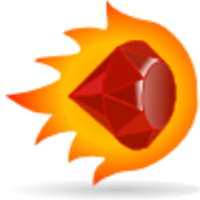 Your private RubyGems, Python packages, and NPM modules will be safe and within reach on Gemfury. Install them to any machine in minutes without worrying about running and securing your own private repository. Why do developers choose Gemfury? Why do you like Gemfury? What are the cons of using Gemfury? How much does Gemfury cost? What tools integrate with Gemfury? What are some alternatives to GitHub and Gemfury?